Nicole Van Parys and Gary Nesen of Engel and Völkers Westlake Village were the listing agents for the estate. 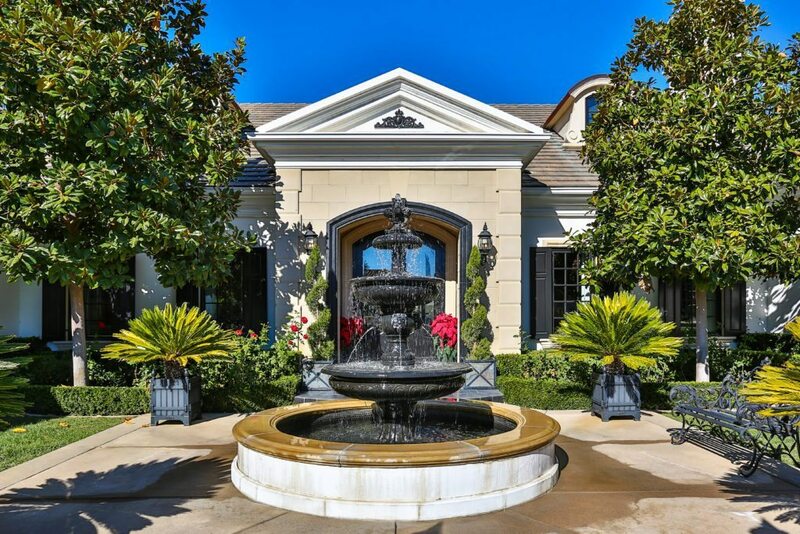 Some real estate professionals have deemed 2017 as “the year of the luxury real estate,” and that certainly is true for Engel and Völkers Westlake Village agent Nicole Van Parys, who recently served as the listing agent for hockey great Wayne Gretzky’s expansive Los Angeles estate. The home, which was built in 2008, sits in the lavish and exclusive Sherwood Country Club and features the kind of design one would see in luxurious boutique hotels — pristine French oak flooring, exquisite crown molding and fanciful wallpapers. 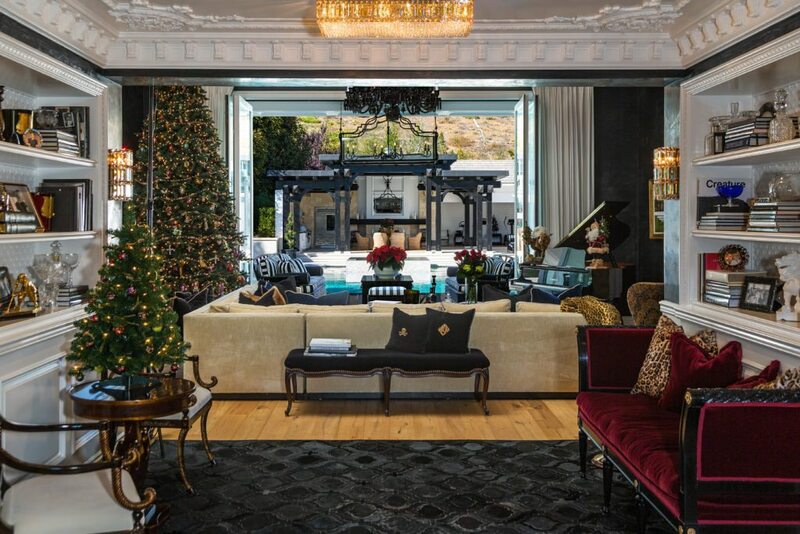 Van Parys, who has a longstanding relationship with the family, said Mrs. Gretzky’s design prowess is what sealed the deal for Trixy Castro Weiss, a London-based executive who fell in love with the design. “She [the buyer] liked that it felt like a little London boutique hotel. The Gretzkys design their homes like boutique hotels,” Van Parys added. The estate took a year to sell, and Van Parys said she and her partner, Gary Nesen, had to focus on impeccable photos, videos and other marketing materials to sell the home because they couldn’t use Gretzky’s name. “The homes are so gorgeous; they’re almost like museums,” she said. “So, to market their property, you need an amazing photographer; you need video that is superior and a drone aerial shots because their homes are like compounds,” Van Parys said. Van Parys says the key to selling luxury homes is respect and persistence. “Respect is a very big point in presenting luxury homes,” she said.